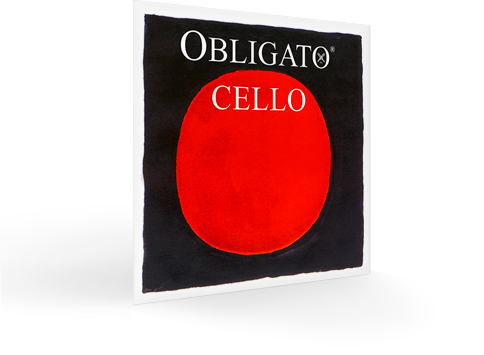 Obligato Cello Strings -Warm rich, sonorous tone quality. Can be used in any environment regardless of the humidity. 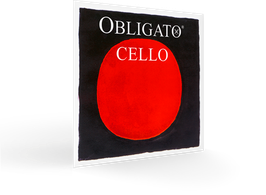 Obligato Cello Strings are warmer in tone than most other synthetic core strings. 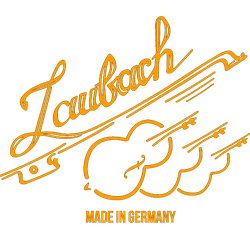 After fitting Obligato cello strings it is recommended not to immediately tune up to pitch, instead you should bring them up slowly over a few hours.